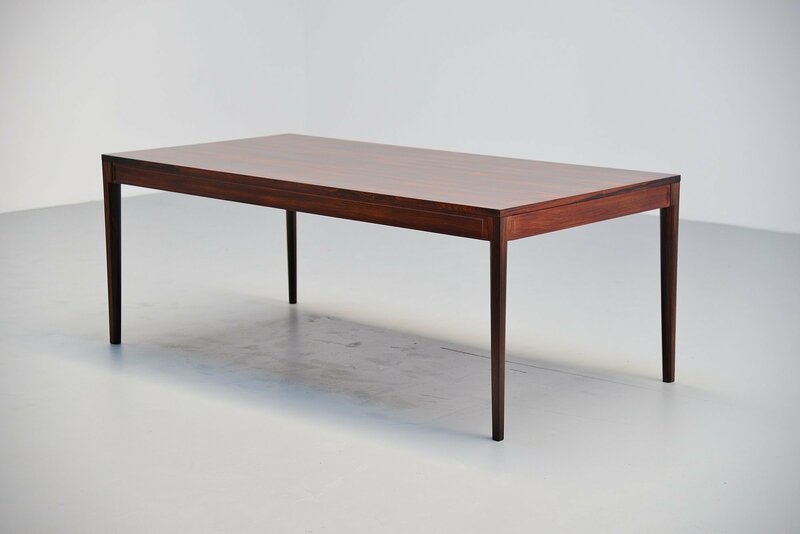 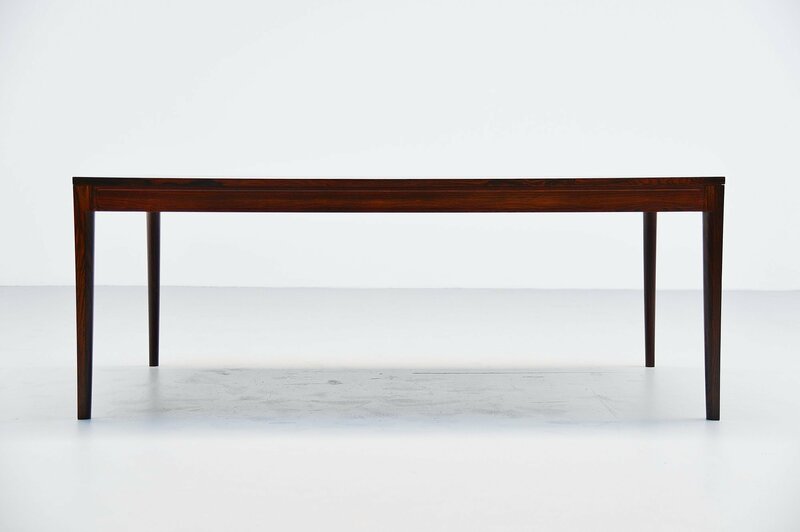 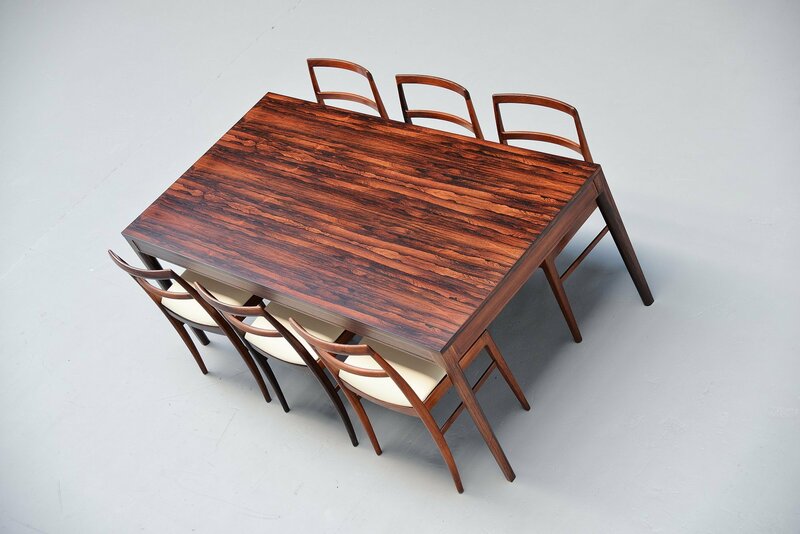 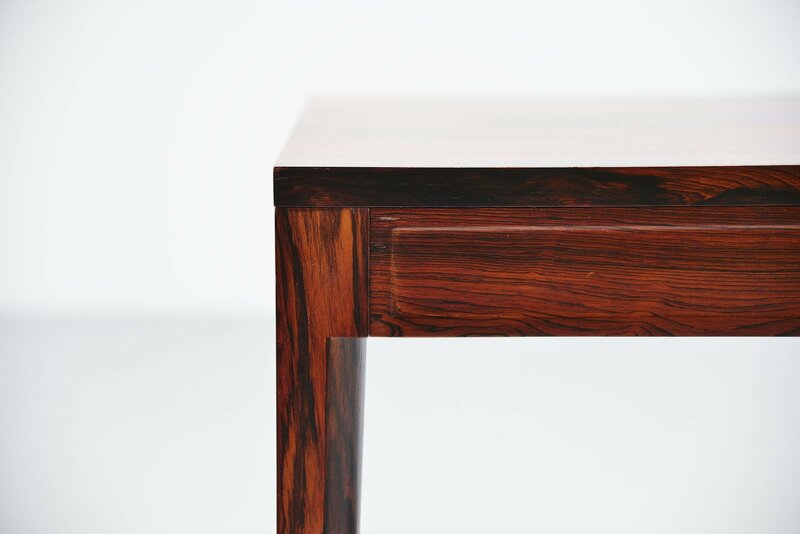 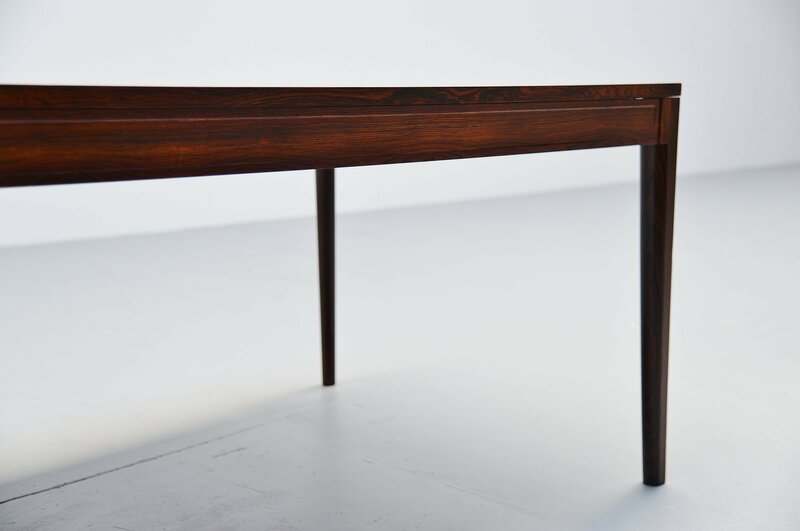 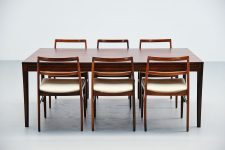 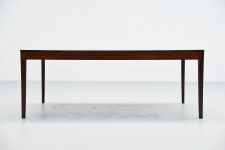 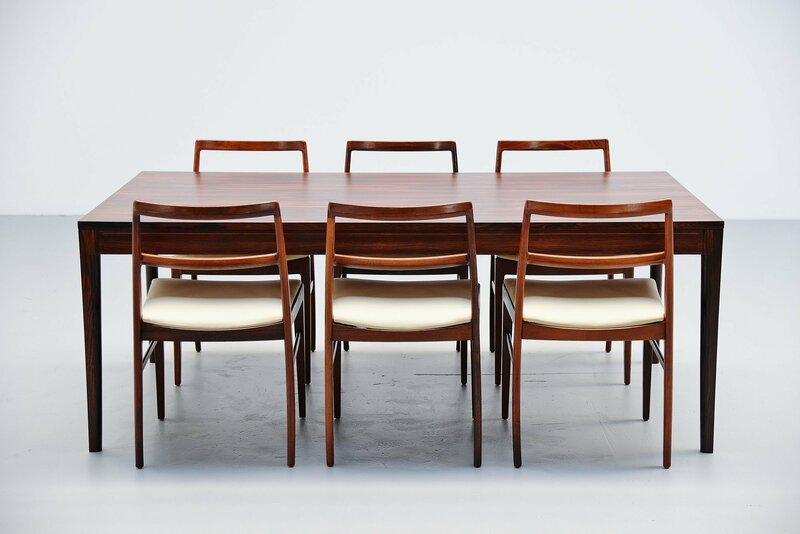 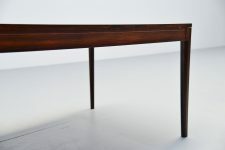 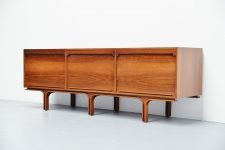 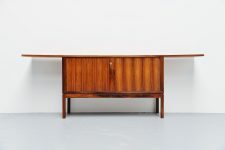 Fantastic grained rosewood dining table designed by Finn Juhl and manufactured by France & Son, Denmark 1962. 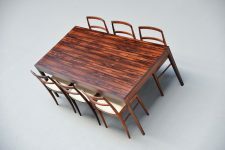 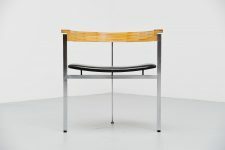 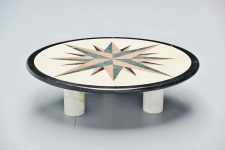 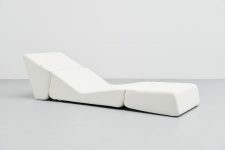 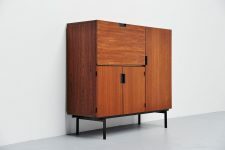 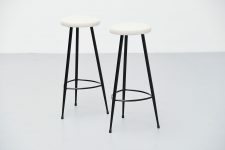 This table is from the 'Diplomat' office series, there were also desks and cabinets from these series. 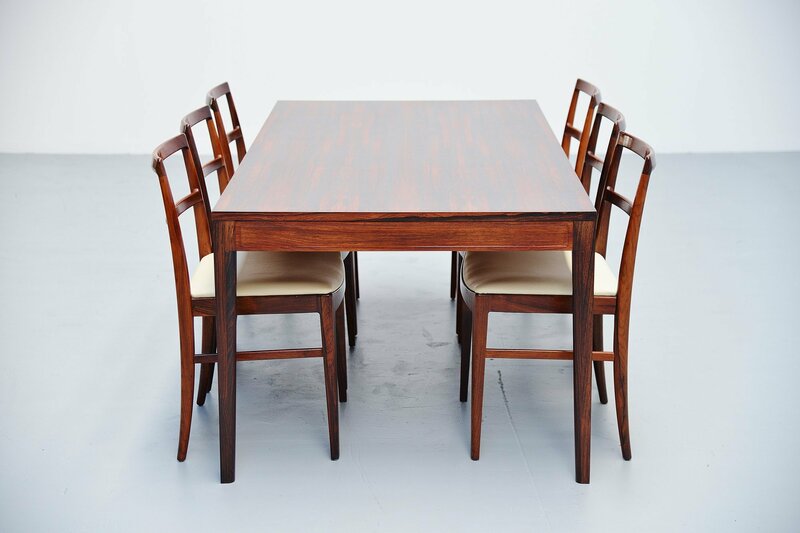 This is for a very nice and lovely grained rosewood dining table. 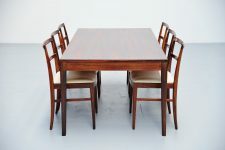 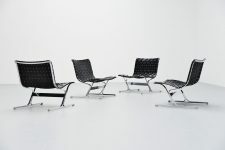 Nice sized, can use up to 8 chairs. 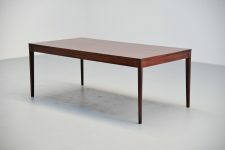 The table is in very good refinished condition. 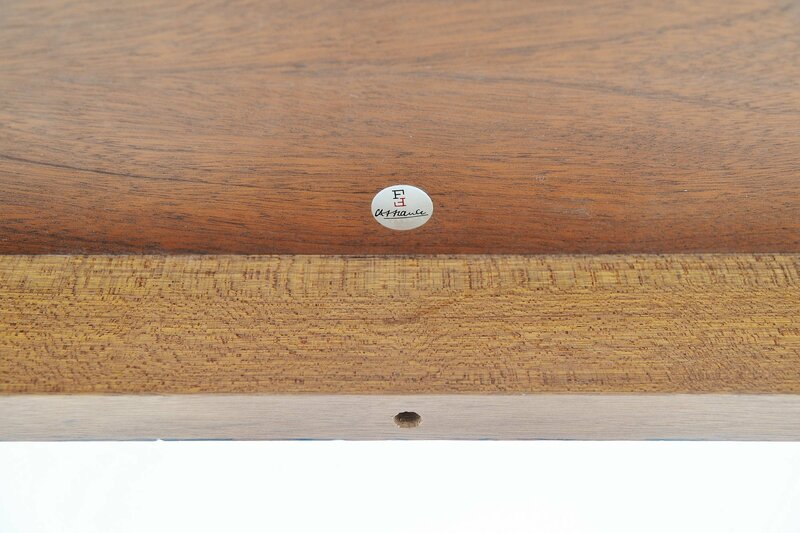 Signed with the metal France & Son tag underneath. 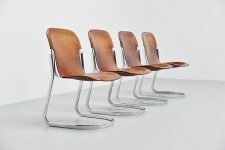 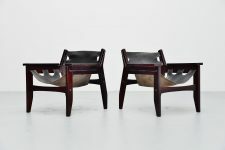 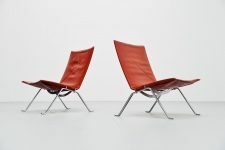 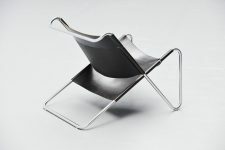 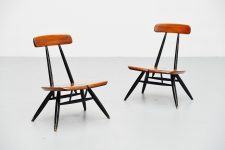 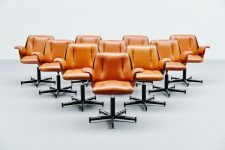 Chairs are not included but available in another listing!